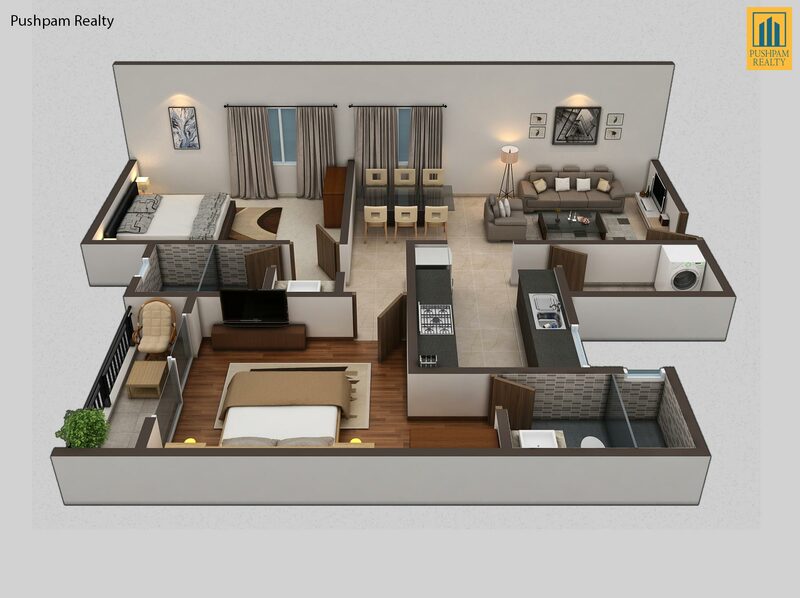 907 sqft. 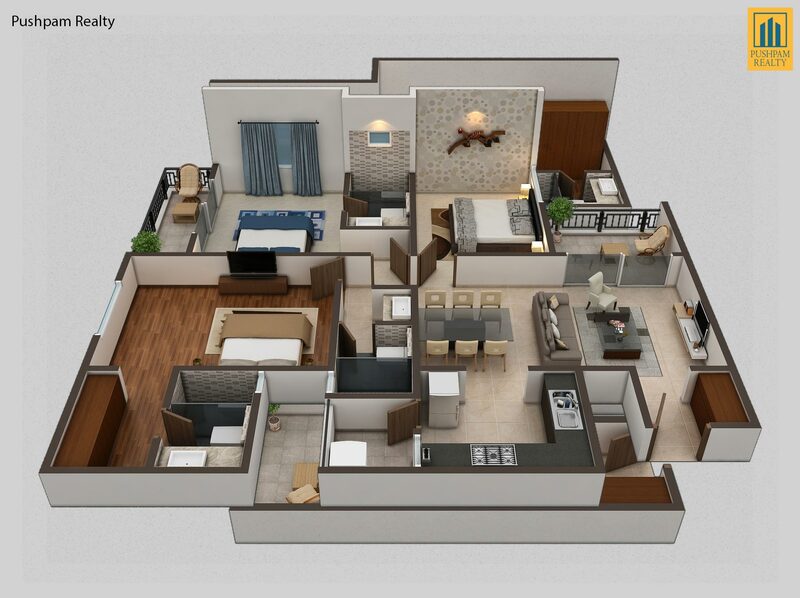 to 1676 sqft. 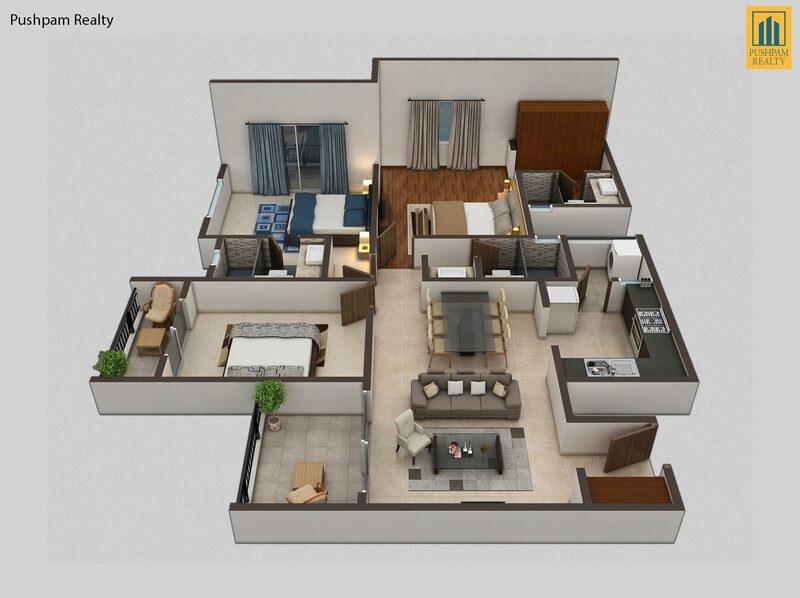 Spacious sprawling apartments, with an exclusive clubhouse and swimming pool. 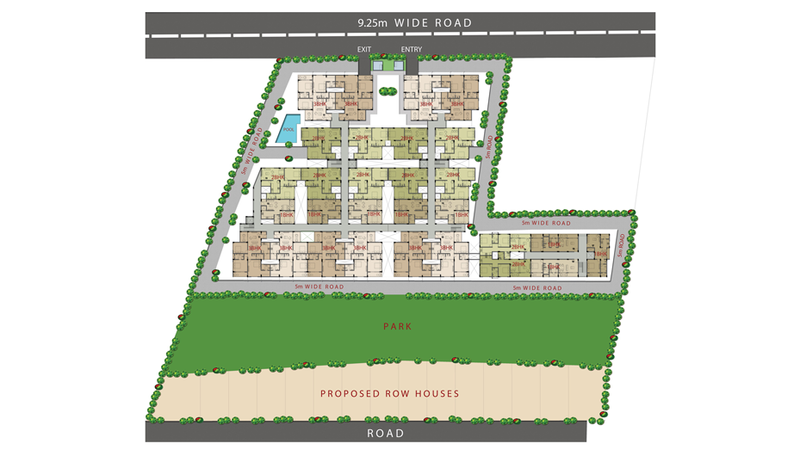 Located inside a well planned residential layout with large open spaces. 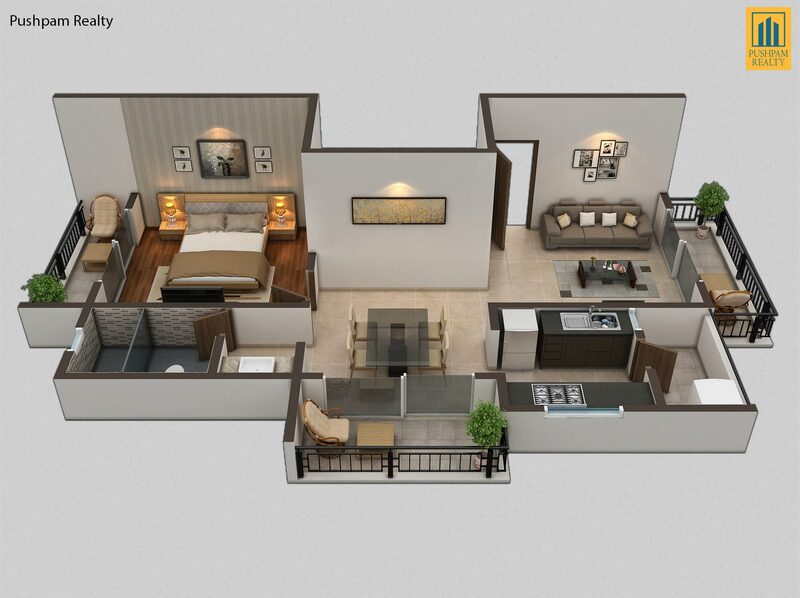 116 spaciously designed homes ranging from 907 – 1676 sq.ft. 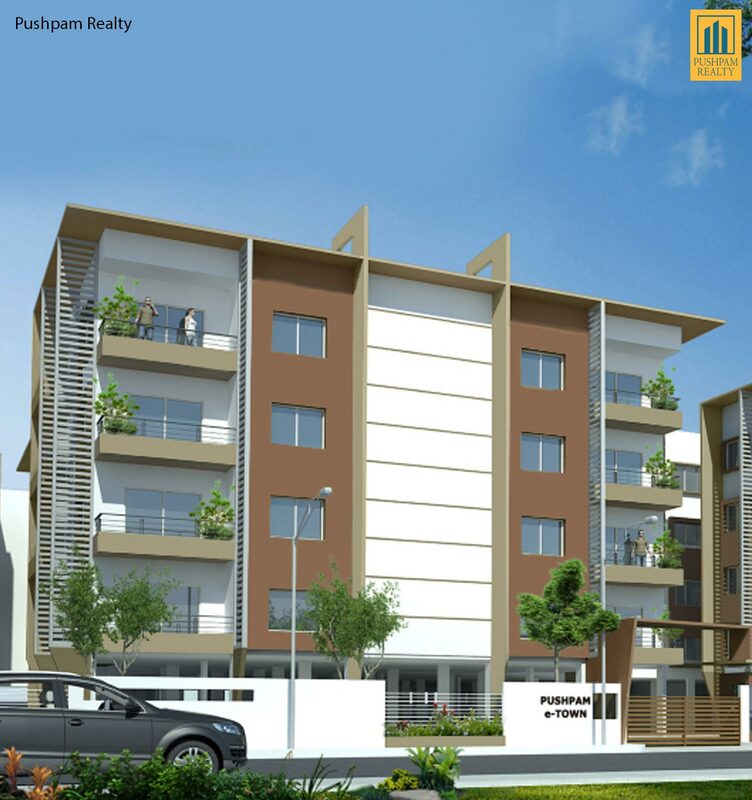 just minutes drive from Sarjapur circle, located opposite to the upcoming Infosys Campus. 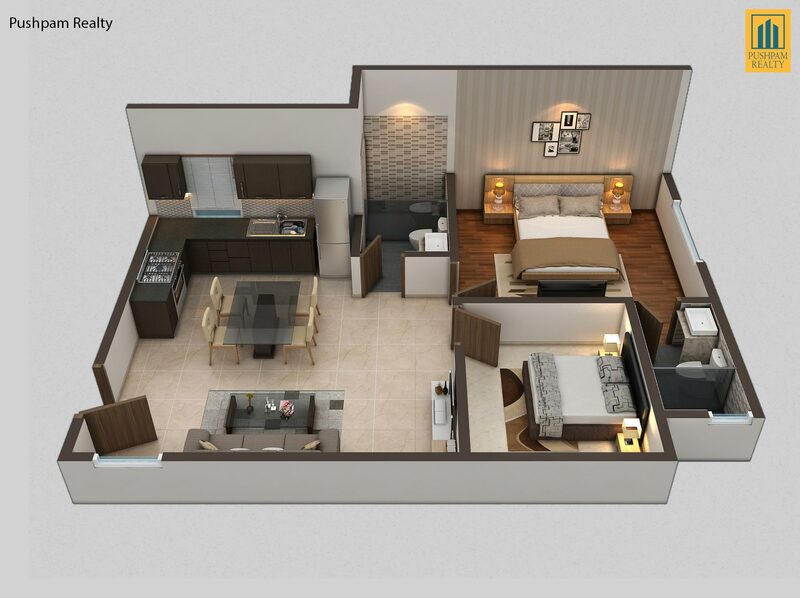 Set amidst one of the largest residential township on Sarjapur-Attibele road, just 300 meters from main NH – 35 state highway (upcoming Satellite Town Ring Road), Pushpam e-town offers you the luxury of both worlds. The serene, blissful setting makes the project a perfect place to live, relax and enjoy your life at Sarjapur which is one of the fastest growing residential suburb of Bangalore. 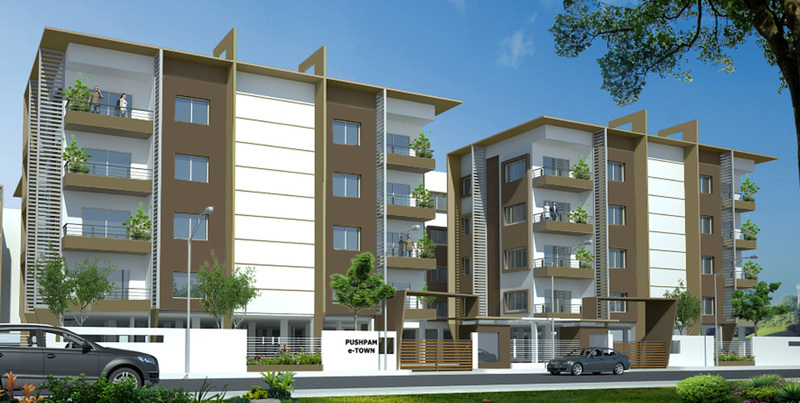 This project covers an area of 1.6 acres providing 1, 2 and 3BHK Apartment homes. 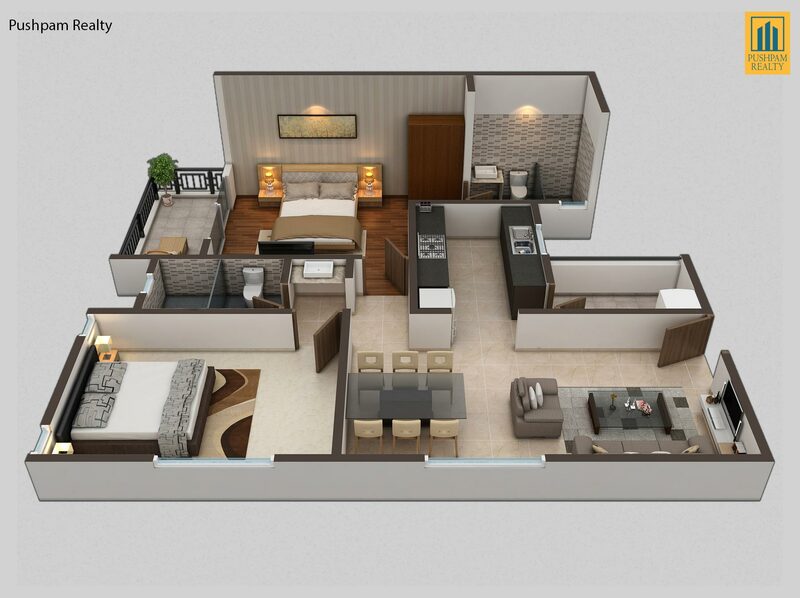 It includes a rooftop clubhouse featuring a state of the art gym, swimming pool and other amenities. 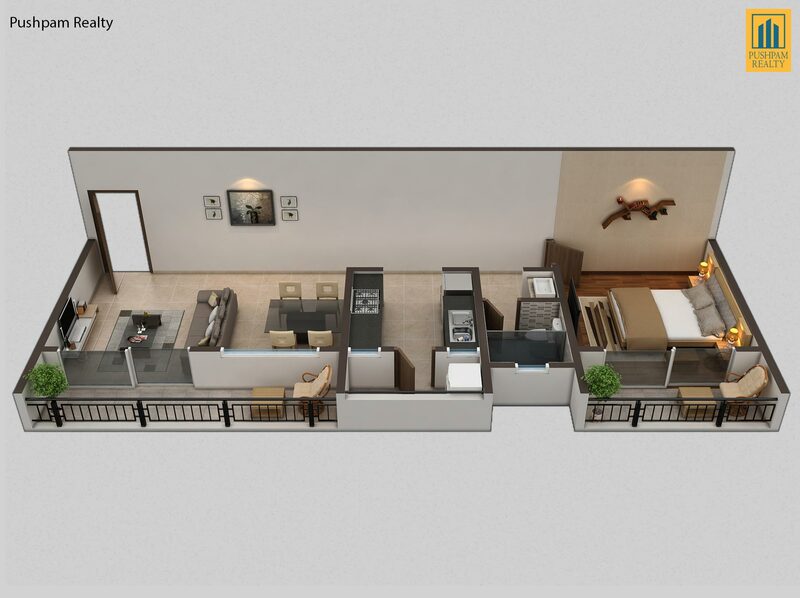 The project site being a corner plot, provides our apartment building with open spaces from three sides. You get to enjoy optimum ventilation from the ground floor onwards. You can enjoy great serene views day after day as there are no high rise buildings around.